Providing the right incentive for the right program. Every time. 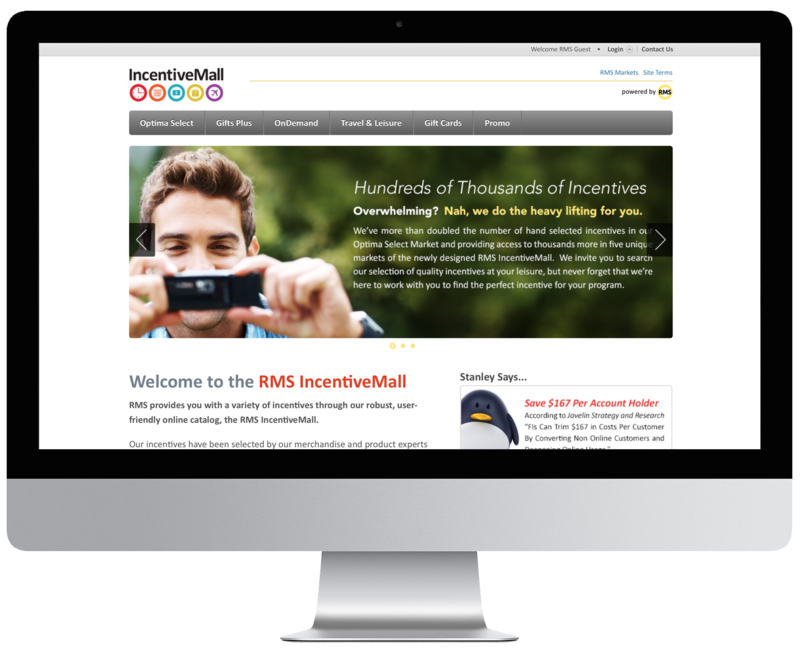 RMS provides you with a variety of incentives through our robust, user-friendly online catalog, the RMS IncentiveMall. 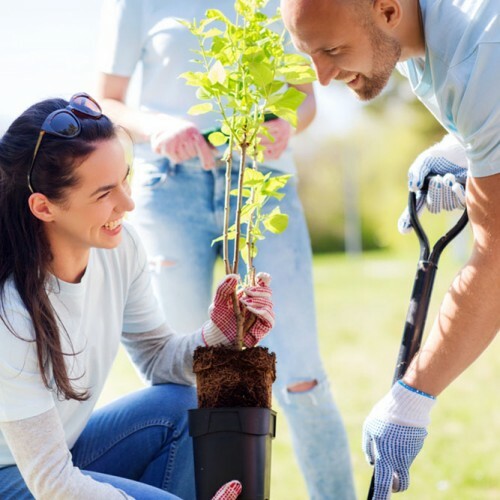 Our mission is to align our clients with the right incentive for the right program. 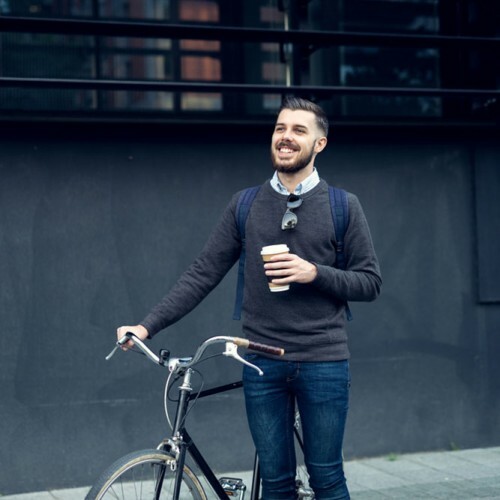 One size doesn’t fit all so we work hard to provide customized incentive recommendations tailored specifically for your program. 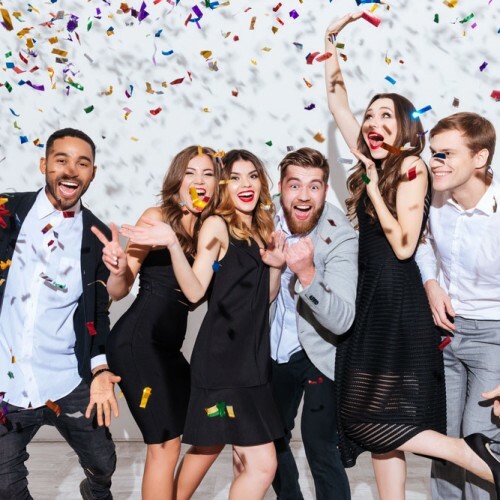 With hundreds of thousands of incentives to choose from, RMS provides our clients with access to the hottest, most trusted brands at virtually every price point, including electronics, housewares, gift cards, food and wine clubs and even travel and leisure. 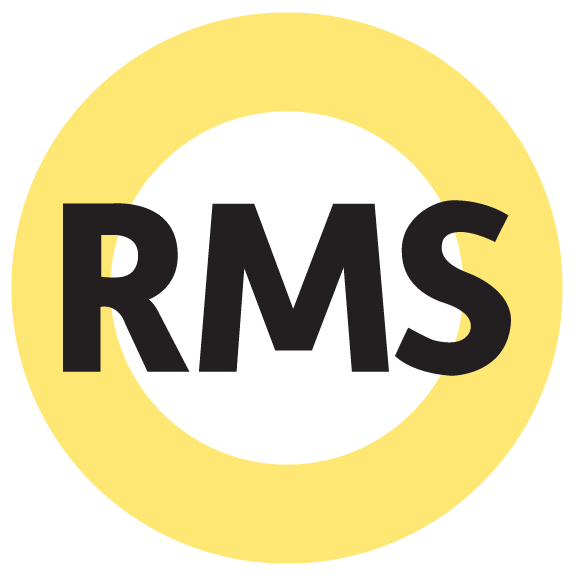 Whether you’re adding rewards to a referral marketing program, checking acquisition or employee anniversary program, RMS has you covered.